Miscellaneous: I cropped the scan and added a few filters to improve the coloring. To integrate the scan I used some shadows. 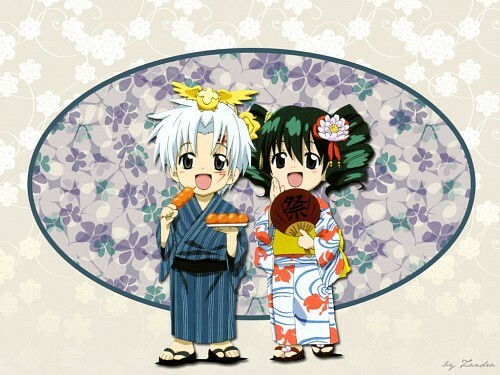 lenalee chan & allen kun..